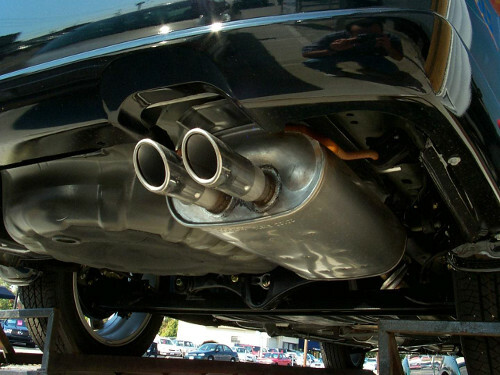 Here at Harold’s Muffler we know how much you love your vehicle, so why not complete the look with exhaust tips. We have a wide array of exhaust tips to choose from such as: Black, chrome and stainless steel. Think about how AWESOME your vehicle will look. Come in today!